Watch the moment Ciara told her parents she was pregnant. 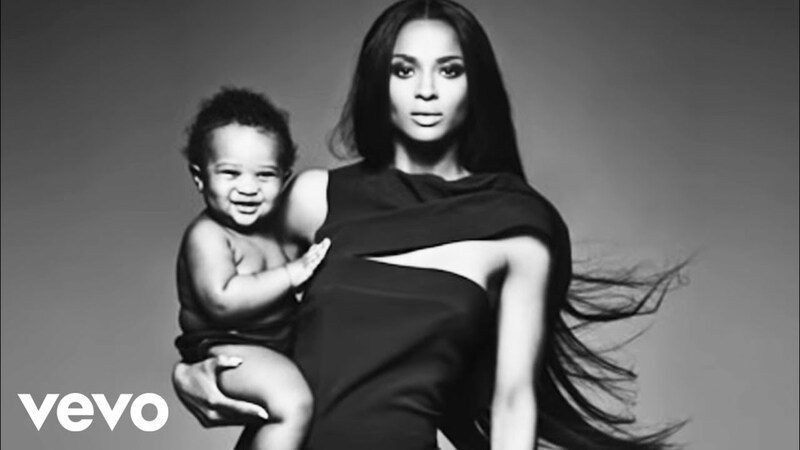 The four-minute film, shot in black-and-white, documents Ciara's journey to becoming a mother. It kicks off with the amazing moment Ciara told her parents they were going to become grandparents and goes on to show footage of the singer in hospital during her pregnancy and spending time with her son Future since his birth. Ciara made her new studio album 'Jackie,' featuring singles 'I Bet' and 'Dance Like We're Making Love,' available to stream last week. She also recently kicked off her 'Jackie' tour, which saw her give one lucky fan from the audience a lap-dance.